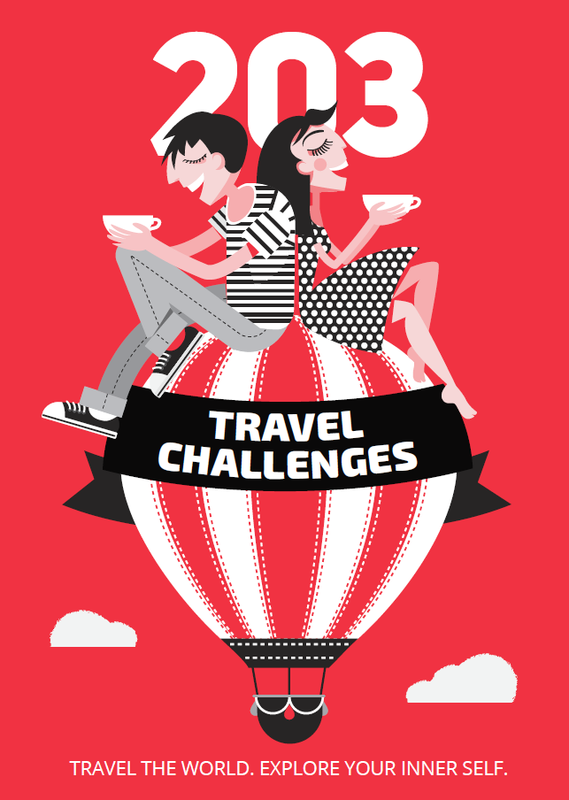 Learn some fun facts about Milan to better understand what you see and experience in the Italian city. Everyone knows that Milan is the Italian capital of fashion and design, that it is the location of the famous Milan Cathedral, or Duomo as it’s known, as well as the Teatro alla Scala Opera House. 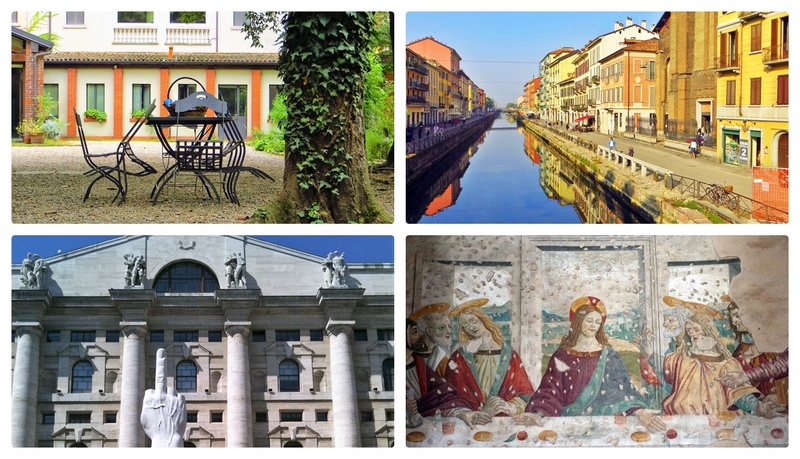 Here are a few more fun facts about Milan you should know to get a better understanding of the city. 1. Milan has the most skyscrapers in Italy. 2. When Napoleon came to these lands, he created the Kingdom of Italy and was crowned King in the Milan Cathedral in 1805, when the city was declared capital of the kingdom. 3. During the Austrian rule of Milan, the city became the focal point of opera. Mozart gave three premier performances from the stage of the Teatro Regio Ducal. 4. The Teatro alla Scala is the largest opera house in Europe – each performance can be enjoyed by over 2,000 spectators. The opera house also has a museum, so you can glance its stage even without a ticket for an opera performance. 5. The Milan Cathedral is the 5th largest cathedral in the world. Its construction began in 1386 and continued for over 600 years. The Duomo wasn’t completed until 1965. 6. The church of Santa Maria delle Grazie is made famous by the fact that it houses the original painting “The Last Supper” by Leonardo da Vinci. Before visiting it, most visitors don’t realize that it was actually painted on the wall of what once was the monastery’s dining room. 7. Every night, from 7 PM to 9 PM, it is time for aperitivo in Milan – the bars and cafes offer huge spreads of food, which everyone can enjoy for free after buying a drink (usually a cocktail or a glass of wine). This is the time for snacking and discussions with friends. 8. Anyone can “adopt” a gargoyle from the façade decorations of the Milan Cathedral. The campaign is a part of an effort to preserve the symbol of Milan. The price of a gargoyle is 100,000 euros. 9. 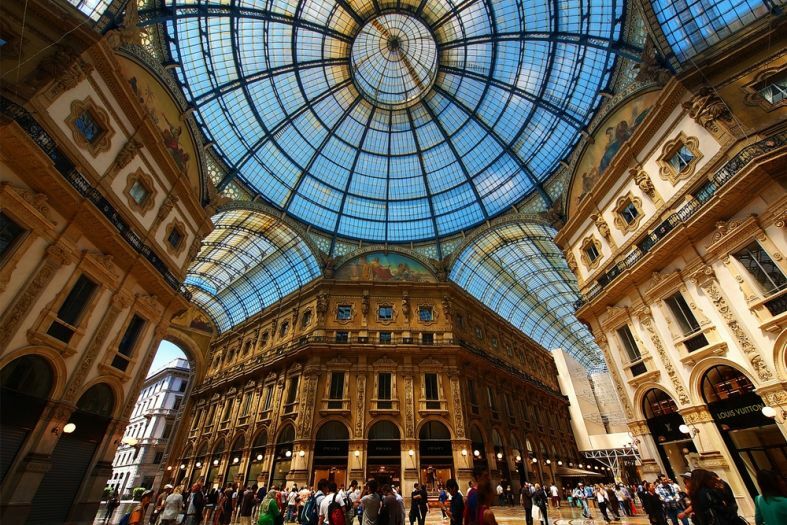 It is estimated that a third of the Filipino population abroad lives in Milan. 10. Milan also has canals – in the Navigli district. They were built to help the transportation of goods from the local lakes to the city. For instance, they were used to bring the marble used for the building of the Milan Cathedral. Today, the canals are no longer used for the transportation of goods, but instead tourist boats can be seen around. Hidden away in the Navigli district is one of the 8 secret locations to fall in love with Italy.